Hang 1 Swoval Mirror in your entry. Hang 1 in your bathroom. Hang 1 in your bedroom. You get the idea. Smooth, radius-edged modern mirror mounts on a playful solid walnut peg. Available in eight shapes. 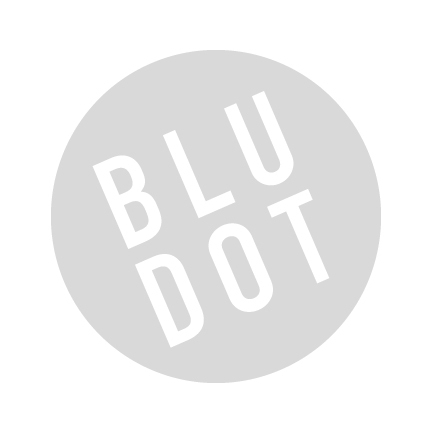 Be the first to review “Blu Dot – hang 1 swoval mirror” Click here to cancel reply.